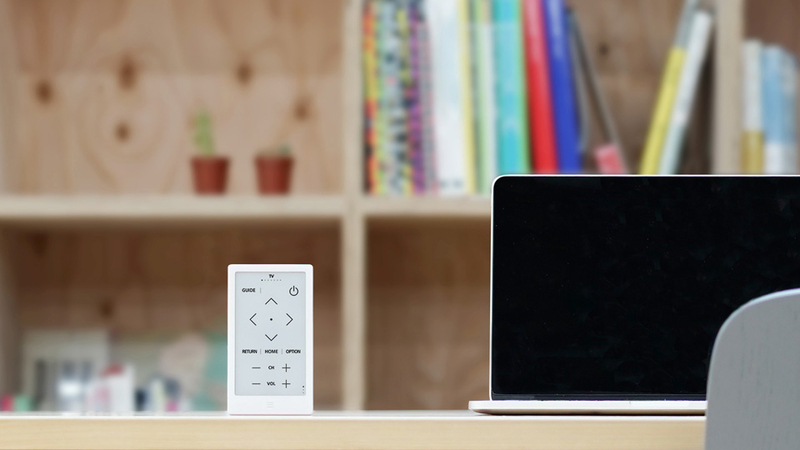 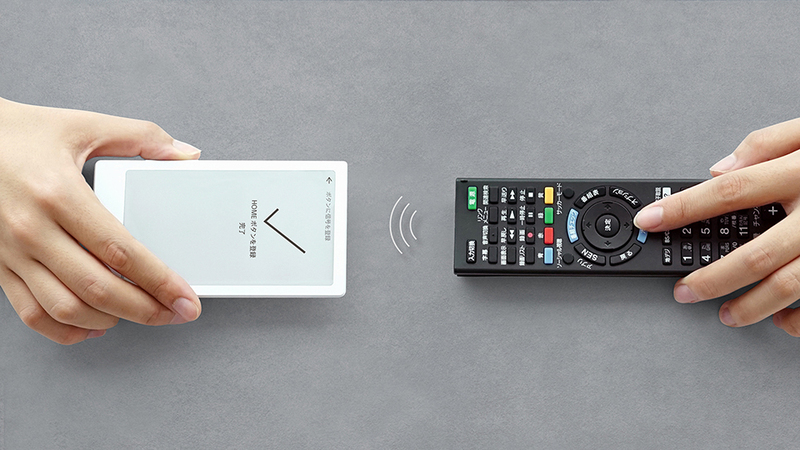 A highly customizable universal remote control. 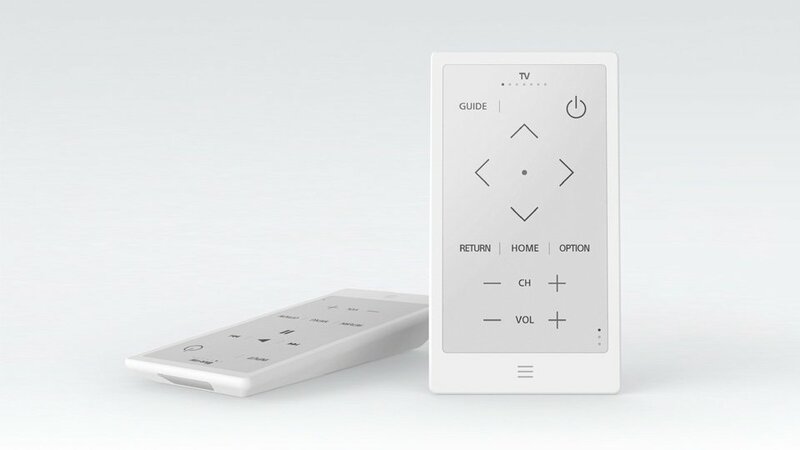 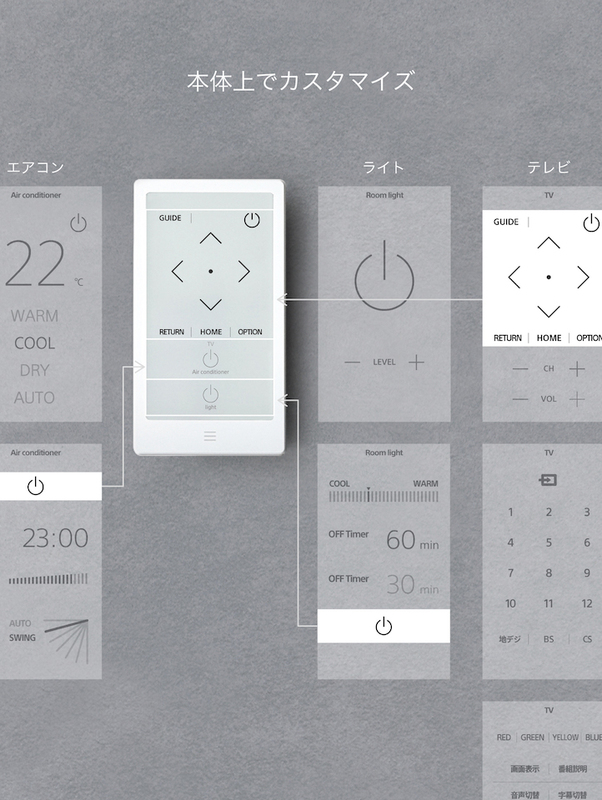 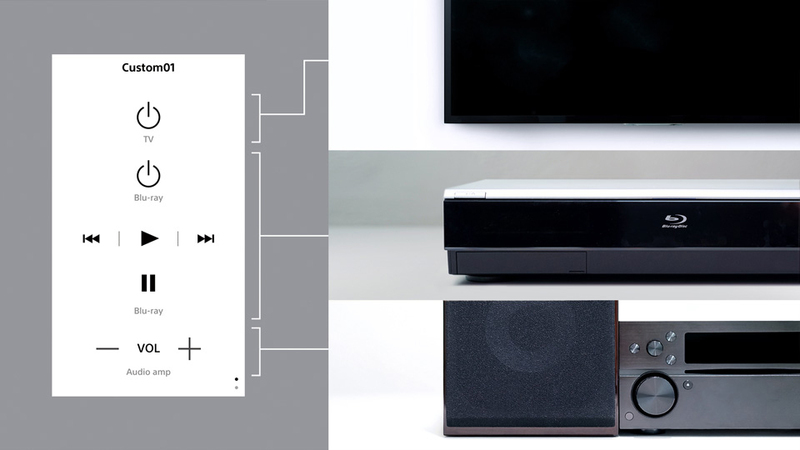 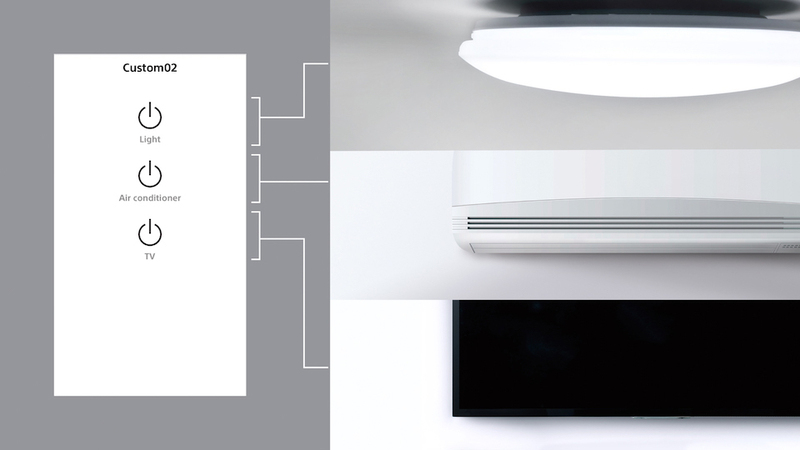 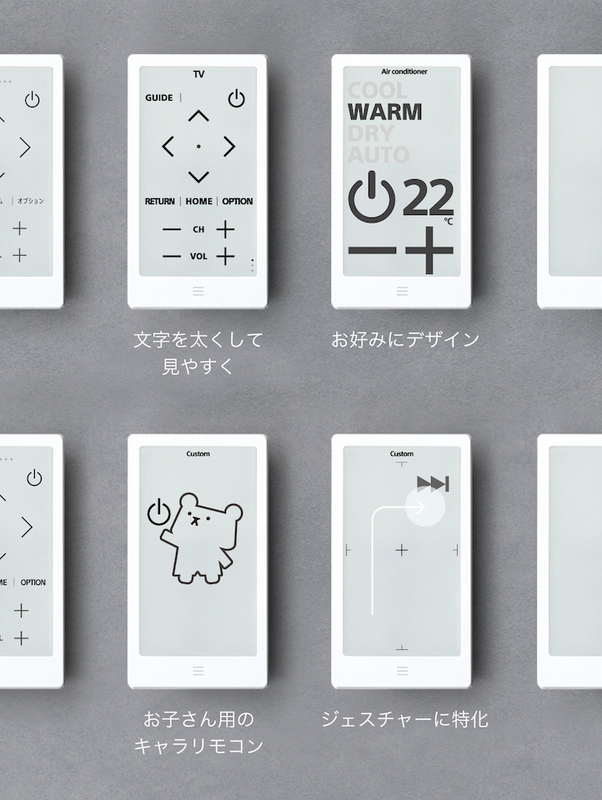 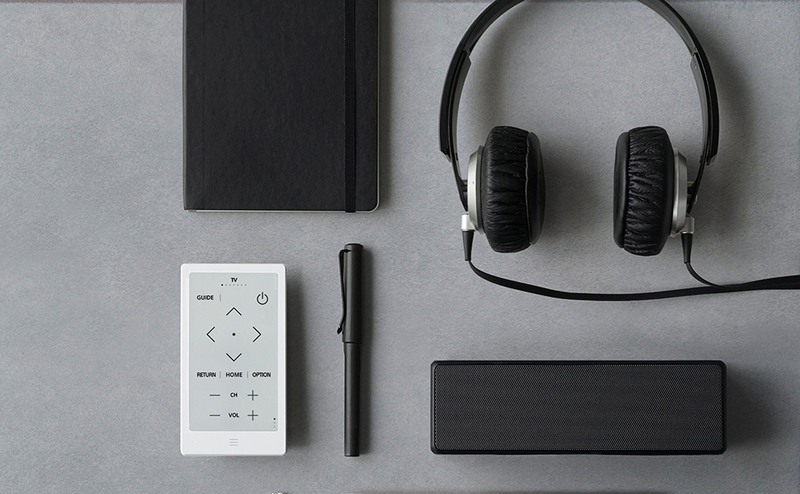 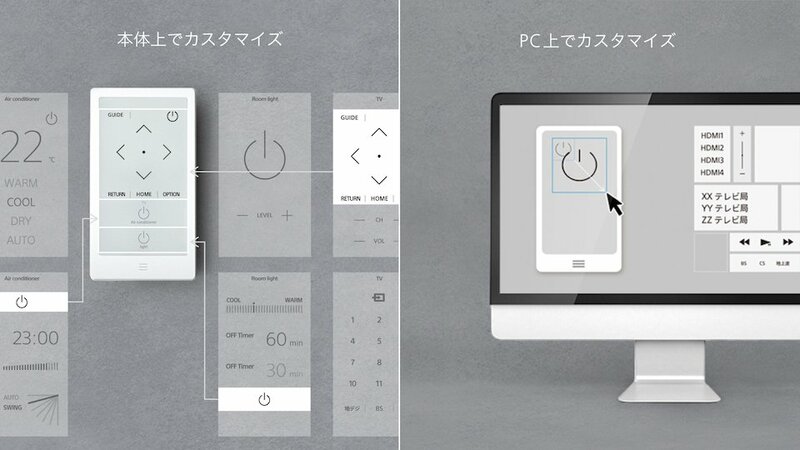 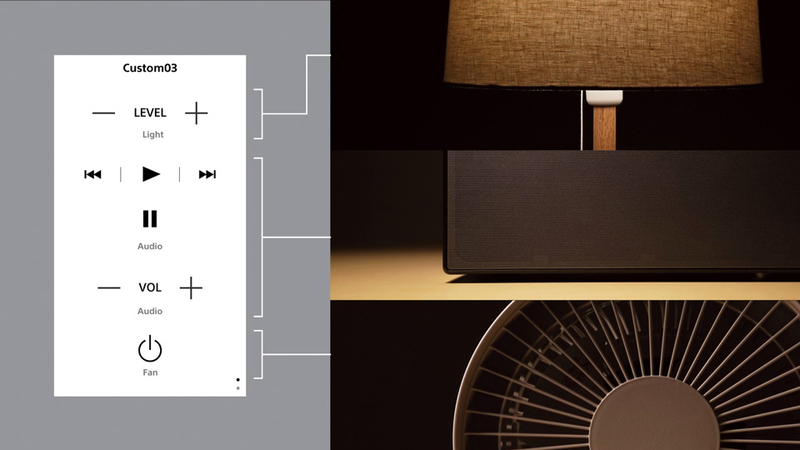 Thanks to its E-ink touchscreen and customizing app, you can choose to include only the controls you want per device, or even place buttons for different devices on one page. 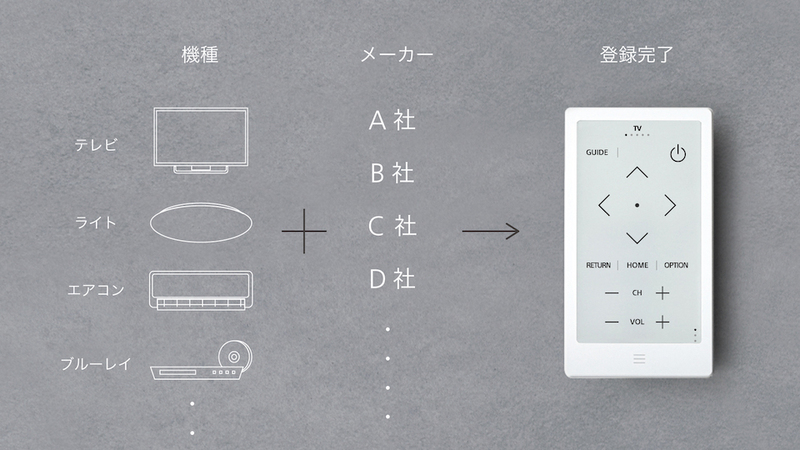 Sadly it’s exclusive to Japan for now.